If you are researching tools to incorporate machine learning into your business or are curious about the TensorFlow hype, then this article is relevant for you. 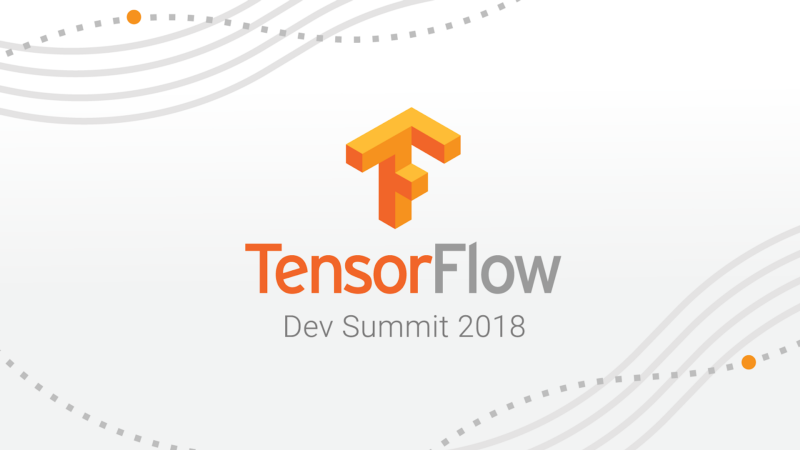 The TensorFlow Developer Summit, last March 30 was full of inspiring talks and awaited feature announcements. Eager execution, debugger dashboard or Apache Beam integration are some of the things that we, as machine learning developers, are really excited about, but there are some others that even if you are not a developer, are worth knowing. Here is a short non-technical introduction to what TensorFlow is, and some of the new exciting features. TensorFlow is a programming library for crunching numbers, primarily used for deep neural networks. Developers can create machine learning models that will scale automatically to diverse hardware architectures, making training efficient with limited programming effort. TensorFlow abstracts the hardware layer and some of the math, but the developer still needs a good understanding of machine learning and good programming skills. TensorFlow is an open-source project led by Google, and naturally the scalability works like a charm when using Google Cloud infrastructure, both during development and production as we explained in this post. But the models are far from being limited to Google Cloud machines, in fact a wide variety of devices are supported, allowing us to use machine learning even on offline mobile apps and browsers. 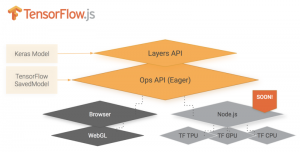 TensorFlow.js now brings machine learning code to the browser. This means that an online or cloud infrastructure is no longer a requirement to make predictions on-the-fly for users that are visiting a website. Imagine the personalisation possibilities of having a sentiment analysis tool like this to identify how users feel about stories or products, seconds after they have written a comment. A great advantage of using prediction on the browser is that private and sensitive information about the users will not leave their devices. TensorFlow Lite extends support for TensorFlow models to mobile and embedded devices. This can be used to empower mobile apps with machine learning models even when offline. 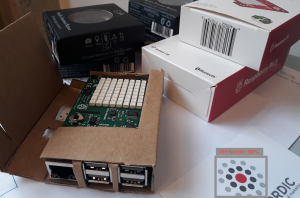 Besides the advantage of not depending on a good internet connection, on-device models are also quite relevant to keep private information in the device, which is especially important for smart appliances that often rely on microphones and cameras as inputs. TensorFlow Hub is a new library to share and reuse machine learning models which is particularly useful when working with images, speech or text. For example, when building a model to recognise your brand on images or comments, you often will use transfer learning. This is, you start with a model that has been previously trained using thousands of images or sentences. By doing that you can reduce the amount of data that you need to collect (with and without your brand) and the time that you will spend fine-tuning the model. This is common practice already, but TensorFlow Hub will facilitate the utilisation of pre-trained models and help to increase their amount, variety and quality. TensorFlow is already at the core of several IIH Nordic’s tools that use machine learning to process web analytics data or that offer on-the-fly predictions through web services. We recognise a great potential on Lite, Hub and js as a means to provide more advanced and innovative machine learning solutions beyond the limitations that always-online infrastructures impose.